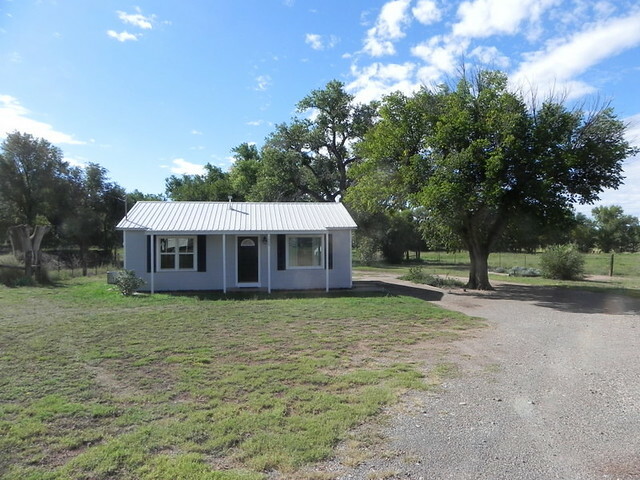 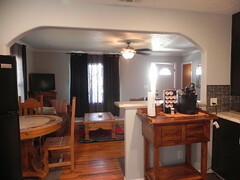 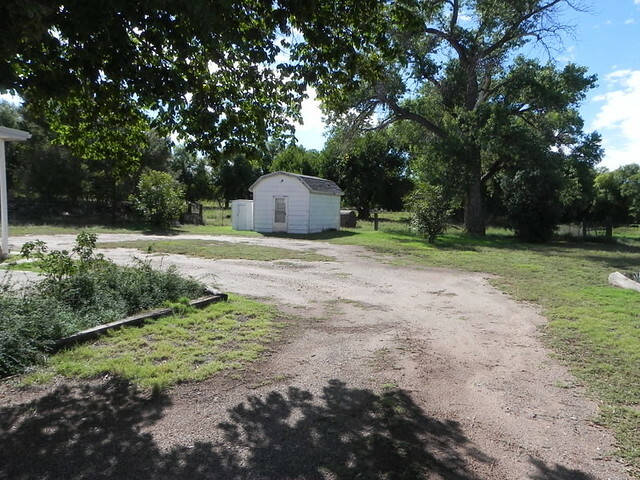 Come see this cute, newly remodeled 2 bed 1 bath house. 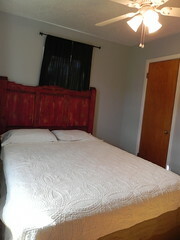 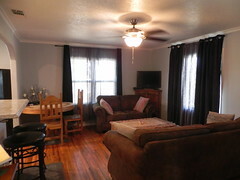 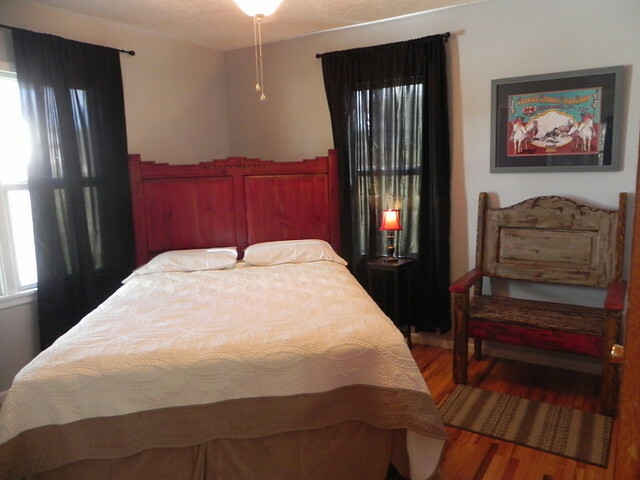 It has its original charm with hardwood flooring in the living room and the bedrooms. 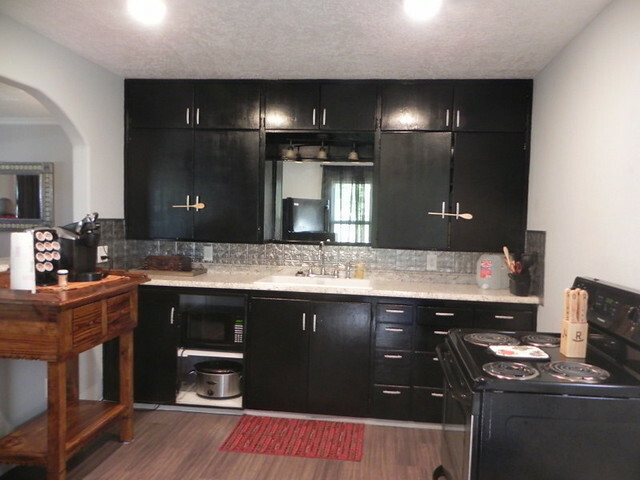 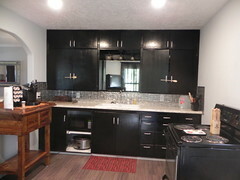 The kitchen has new laminate flooring and fresh paint on the original cabinets, a new sink and counter tops. The kitchen features a great bar for prep, eating, or entertaining. 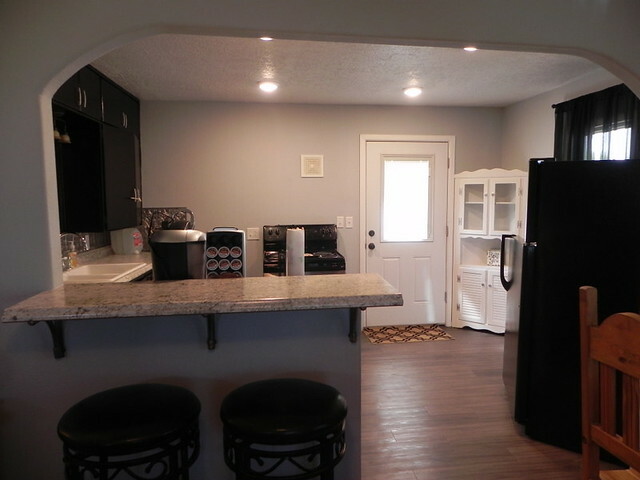 Beautiful, brand new windows provide the perfect lighting. The house includes a new range, refrigerator and central air and heat. The bathroom has been fully renovated with modern sliding shower doors, new vanity and toilet. 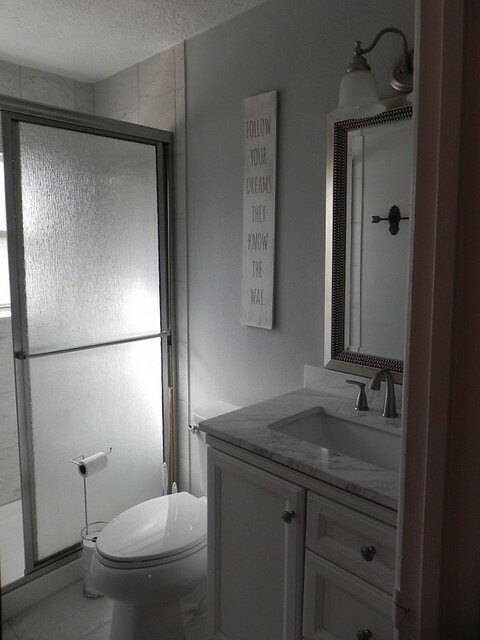 The floor and shower walls are tile for a fresh, clean look. 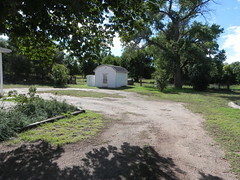 The house sits on a spacious amount of land surrounded by mature trees, plenty of space for animals and kids to play. By being pushed back off Highway 60/84, it gives a private feel to the home. 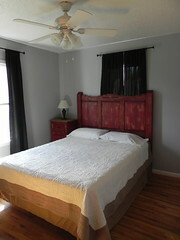 Should you love the beautiful furniture, the house has the option of being sold fully furnished.